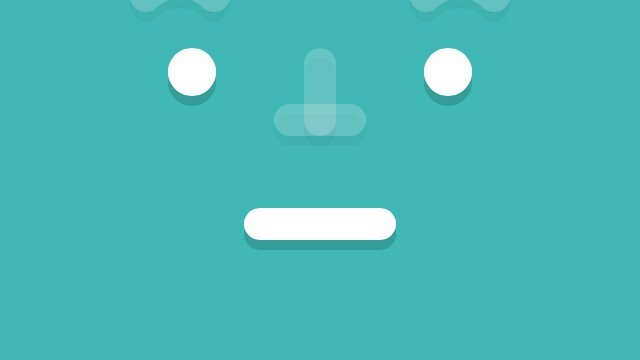 Track your feelings and get insights on how to improve your happiness and well-being with this slick new app. 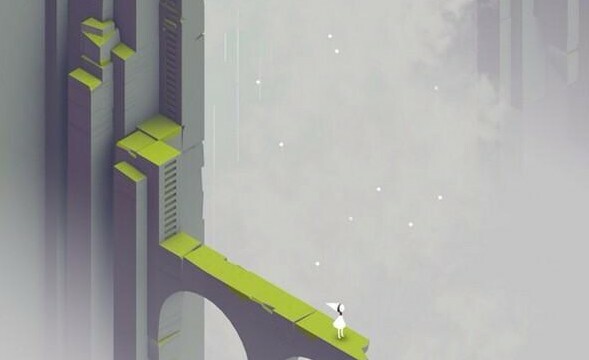 Ida’s Dream was originally unveiled late last year to support World AIDS Day. 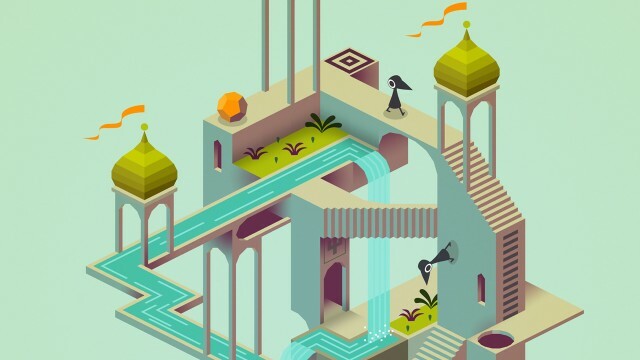 From developer ustwo, the puzzler was crowned as our Top Paid iPad App of 2014. 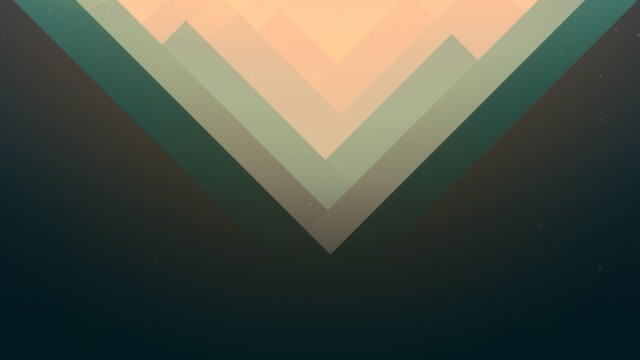 It's now just $0.99. 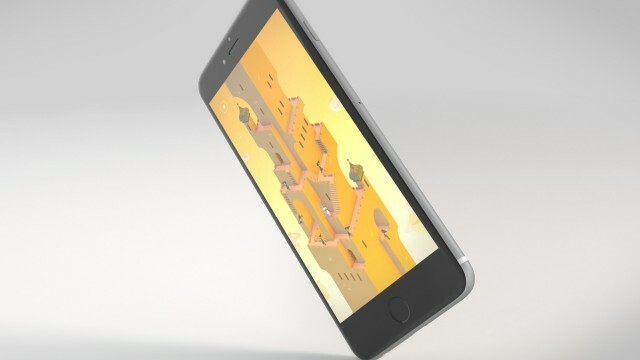 Developer UsTwo Games recently published an interesting infographic about the amazing game. 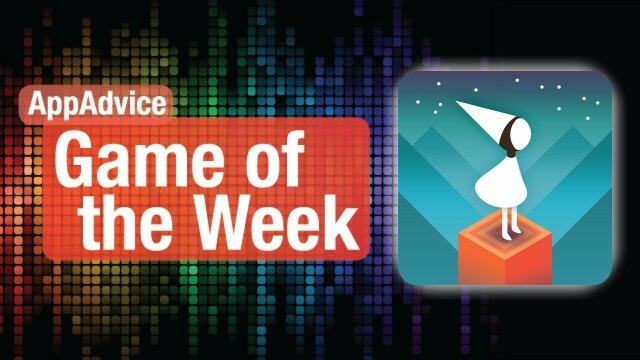 Kick back and relax this weekend with some fantastic puzzles and adventure in our top game picks for the week! 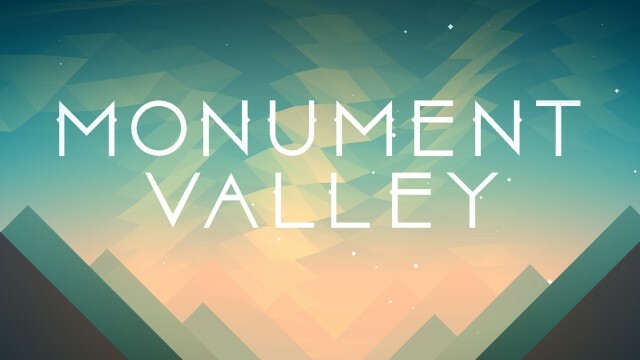 Monument Valley has just been updated with its highly anticipated new set of levels. 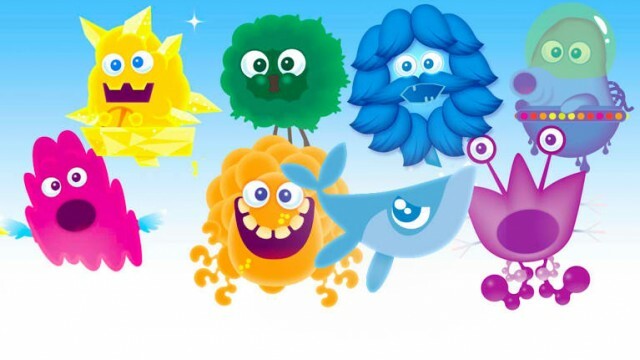 The “lost levels” are still slated to arrive sometime this year. 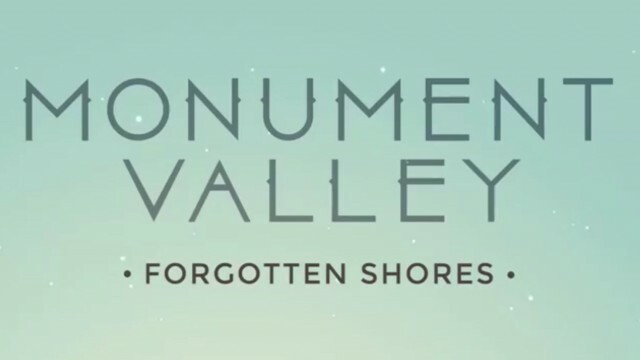 Monument Valley is set to gain new "lost scene" levels. 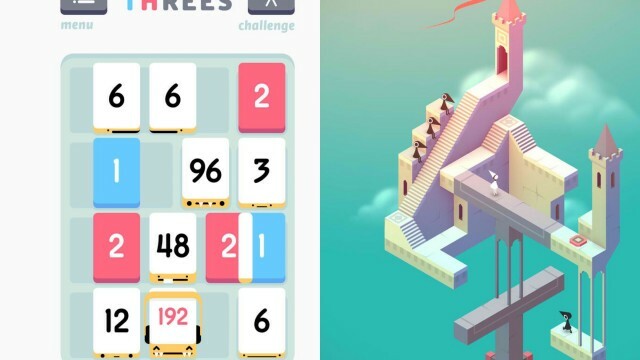 A couple of noteworthy iOS games have just undergone their first price drops ever: Threes! 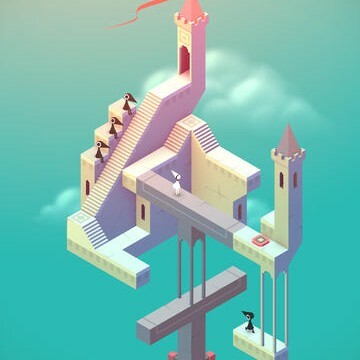 and Monument Valley. 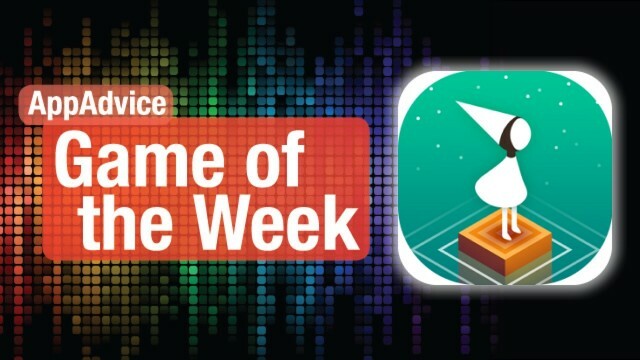 Get your game on with our top game picks for the week that include a beautiful M.C. 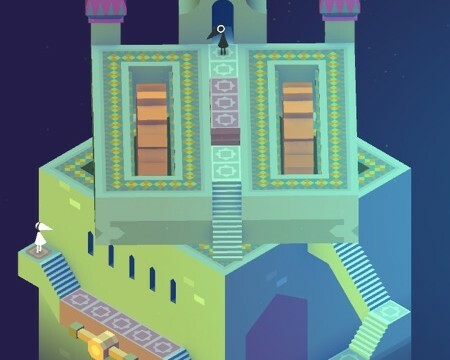 Escher inspired puzzler and a roguelike space simulator! 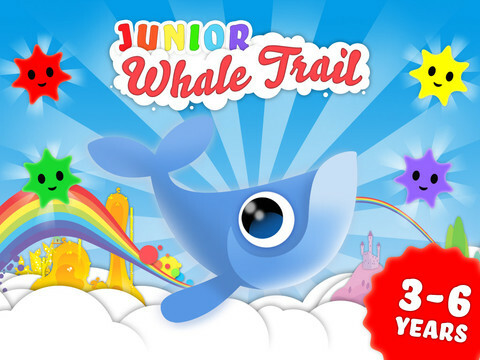 The latest game from ustwo, makers of Whale Trail, provides a delightfully unique puzzle experience for everyone. Ustwo, the acclaimed developer behind the psychedelic Whale Trail and the addictive Blip Blup, has finally released Monument Valley. 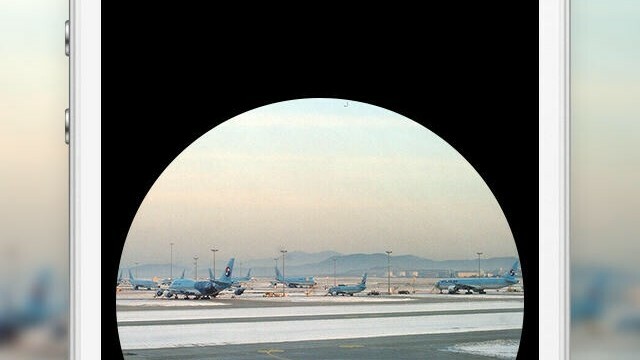 Rando, the “experimental photo exchange platform” developed by Whale Trail creator ustwo, has just been shut down. 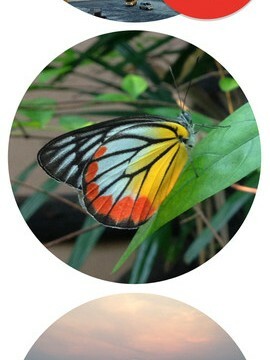 The "experimental photo exchange platform" Rando has just received a significant update. 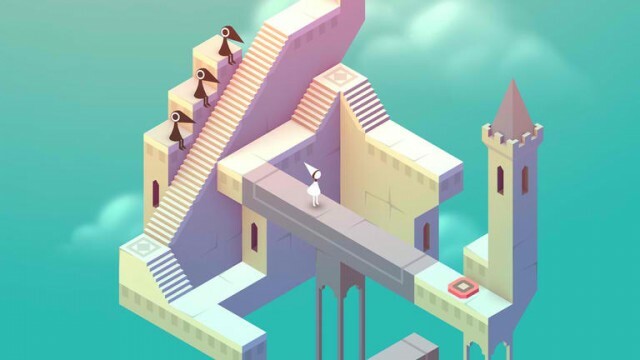 Can't get enough puzzle games on your iOS device? 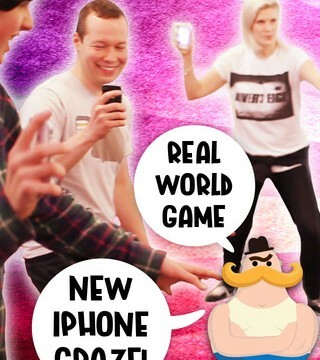 Then don't miss out on this delightful new game from ustwo. 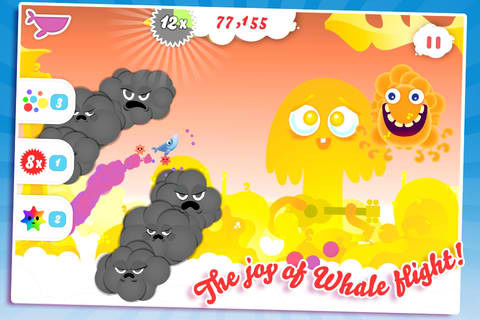 The most notable attribute of Whale Trail 2.0 is the use of a brand new in-game currency called Krill. 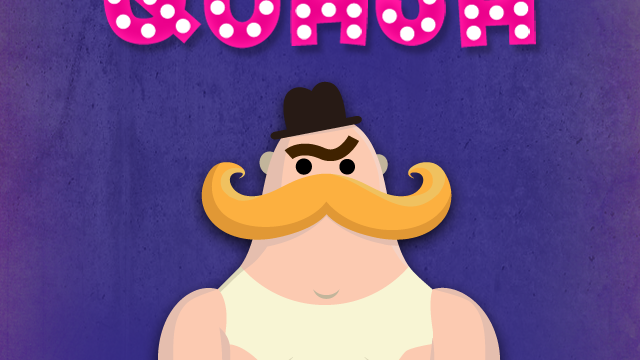 Amid charges of cloning, Ustwo has already pulled Papa Quash from the App Store. A cloning controversy is brewing between Papa Quash and a similar but older game called Johann Sebastian Joust. 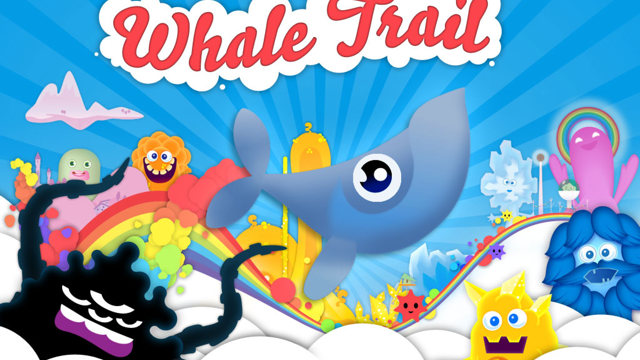 Whale Trail is going the way of Temple Run, at least in terms of switching to the freemium model. 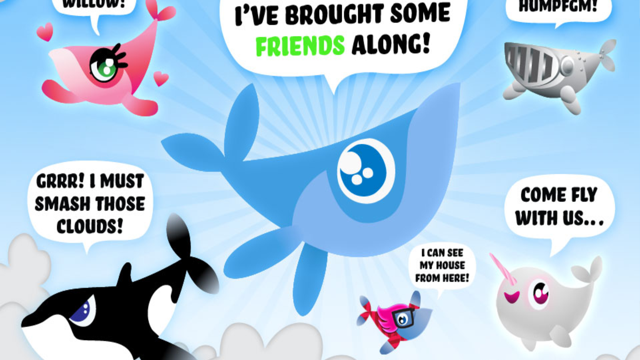 Whale Trail has been tapped by Penguin's Puffin Books for an expansive publishing deal.